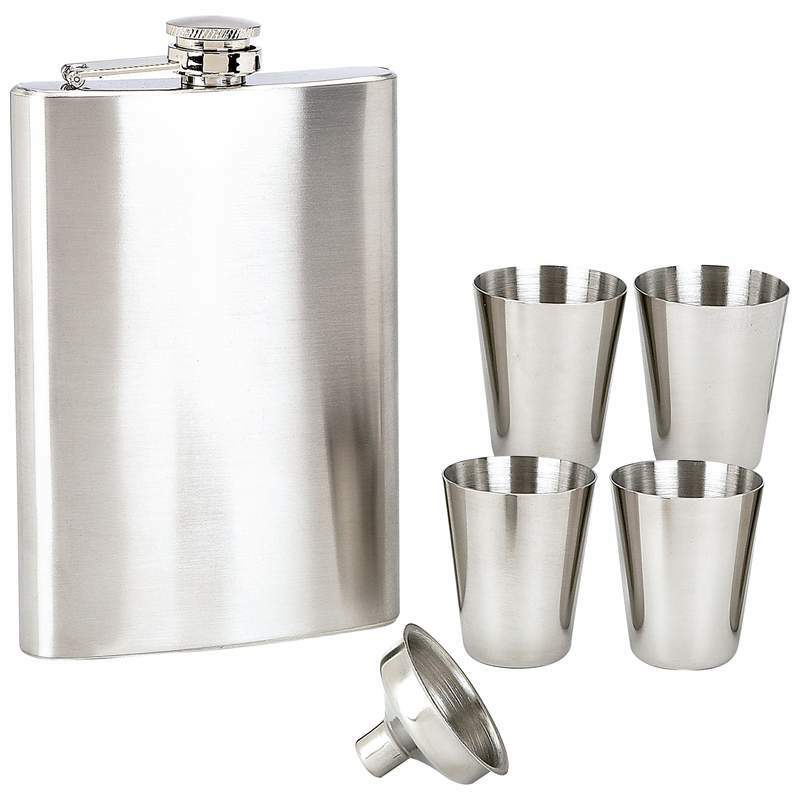 Maxam Flask Set Stainless Steel 6pc. 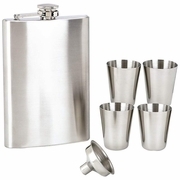 Home > The Smoke Shop > Flasks > Maxam Flask Set Stainless Steel 6pc. 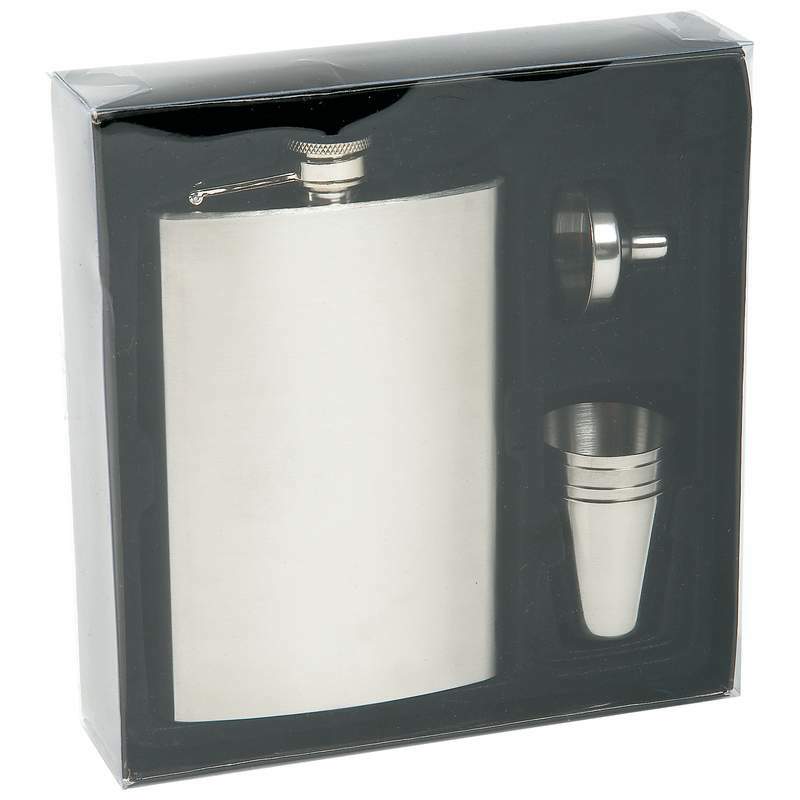 Flask Set includes: 8oz flask, funnel and 4pc 1oz cups. All pieces are made of stainless steel with a brushed finish.